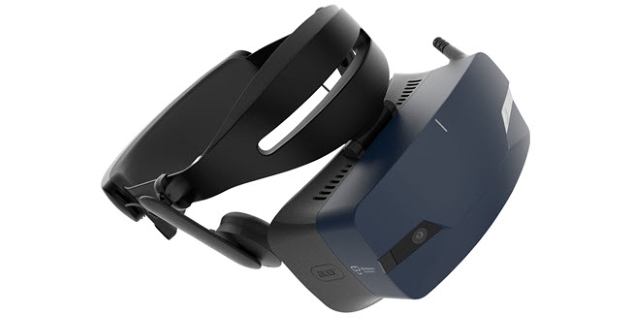 After unveiling it at IFA 2018, Acer has launched the OJO 500, the second generation of its Windows Mixed Reality Headsets in India. The highlight of the OJO 500 is the one-of-a-kind detachable design which offers flexibility, comfort, and hygiene for consumers and businesses. 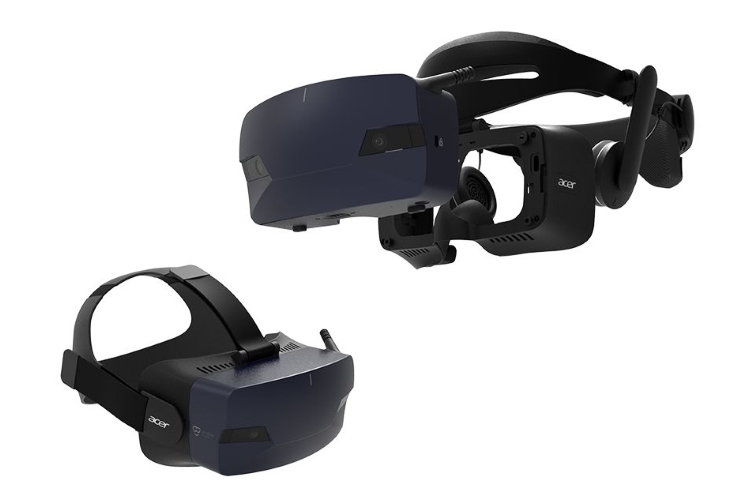 Priced at Rs 39,999, the new headset will be available from February, 2019. The front unit of the OJO 500 can be removed, which is to facilitate, for example, storage and quick cleaning in commercial use. In addition, the OJO 500 comes with two different head support systems. The soft one is particularly comfortable and is meant for home user, while the hard plastic offers better durability and can be used in commercial settings. It also means that each user can have their own head support system, which is great in commercial use from a hygiene point of view. When it comes to optics, everything has remained the same. The resolution is 2,880 by 1,440 pixels at a maximum of 90 Hz and a viewing angle of 100 degrees. Nevertheless, the image quality should be considerably better, partly because the OJO 500 has an integrated IPD wheel (interpupillary distance), with which the eye relief can be optimally adjusted. 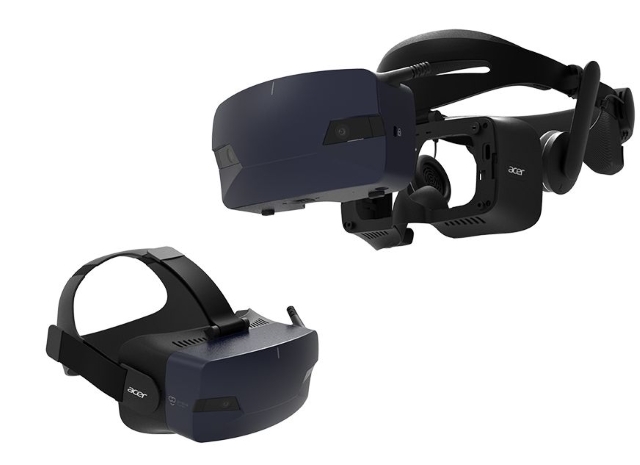 Acer’s OJO 500 will be compatible with Windows 10’s Mixed Reality settings, and we can’t wait to get our hands on this headset to test it out thoroughly.